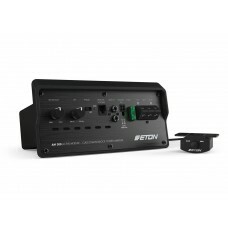 Brand NewETON AM 300 Class D Monoblock Amplifier Module for Subwoofer Enclosure 300w RMSMake your ow.. 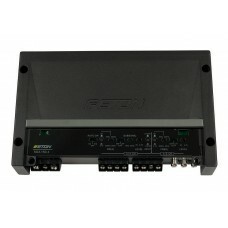 Brand NewETON SDA 100.6 Car Audio Digital 6 Channel Amplifier 6x 75w RMS @ 4 OhmA very versatile and.. 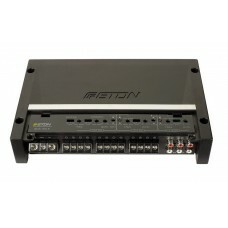 Brand NewETON SDA 150.4 Car Audio Digital 4 Channel Amplifier 4x 120w RMS @ 4 OhmHigh Power Digital ..